Very often I am surprised with the many parallels between India and my dear Mexico lindo y querido. The street food, the culture, the intense sense of religion and so many other things. Even the small things like stalls selling snacks like mango con chile or corn in the cob covered with lime and chilli. 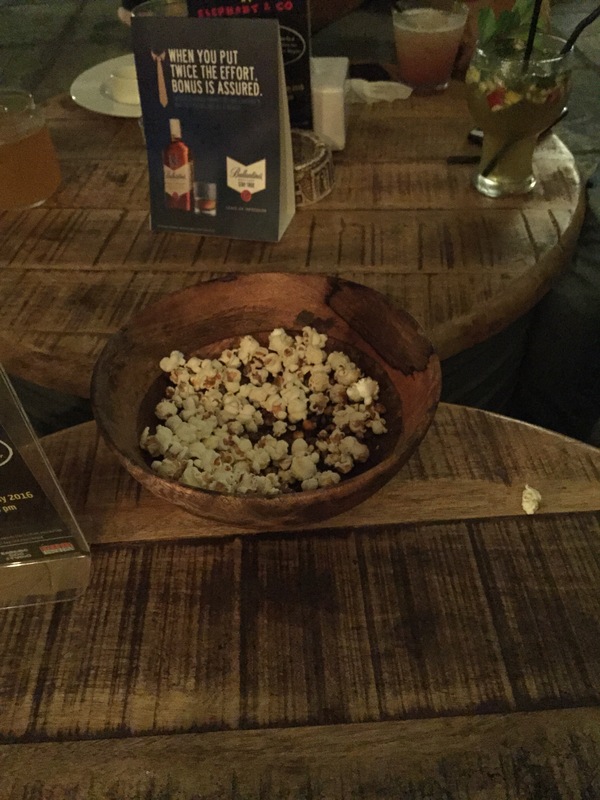 Or a bowl of popcorn in bars as a small snack of appreciation for customers whilst they wait for their drink or food. Hey are you in Pune? If you are, we shall explore the city and write about it. 1Noris, son palomitas de maiz? Deliciosas!